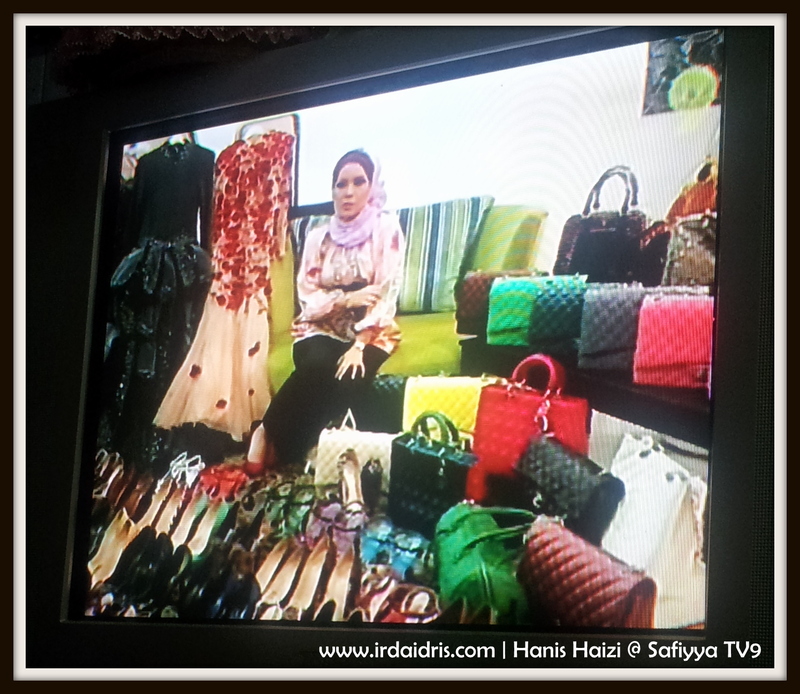 About my marvelous Mentor, CDM Hanis Haizi that was featured on Safiyya TV9. So, this is the full entry on the program..
First and foremost, let me tell you who is Hanis Haizi..
3 years ago, back in 2009, Hanis Haizi is just another plain housewife.. Although she had a degree in Engineering but she had never work. But 3 years ago, she made a decision that had changed her life 360 degrees. What did she do? She joined the Premium Beautiful business. 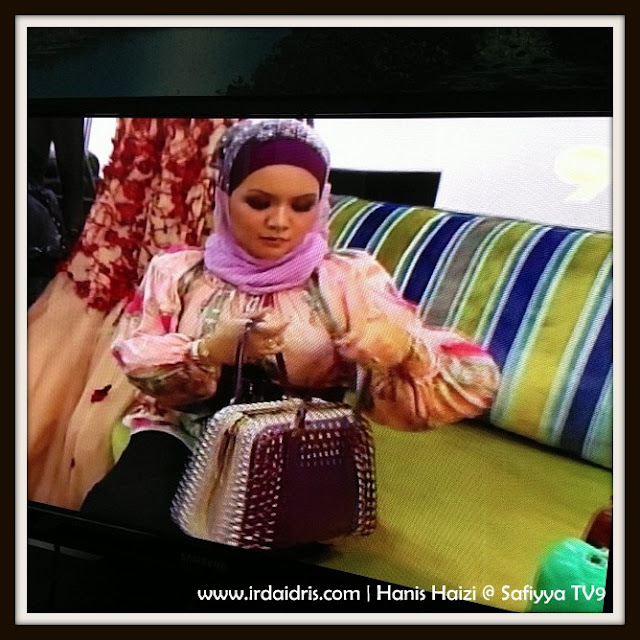 But not just that.. She is the pioneer of marketing Premium Beautiful using online medium ie Blog and also Facebook. And where is she now? Why do I say that she's successful? After in only 2 years doing the business, she had started earning 6 figures income every month. And had consistently earning 6 figures monthly income since then.. But what I admire most about her is that she and her husband, Mr Razali Zain is so forward looking.. 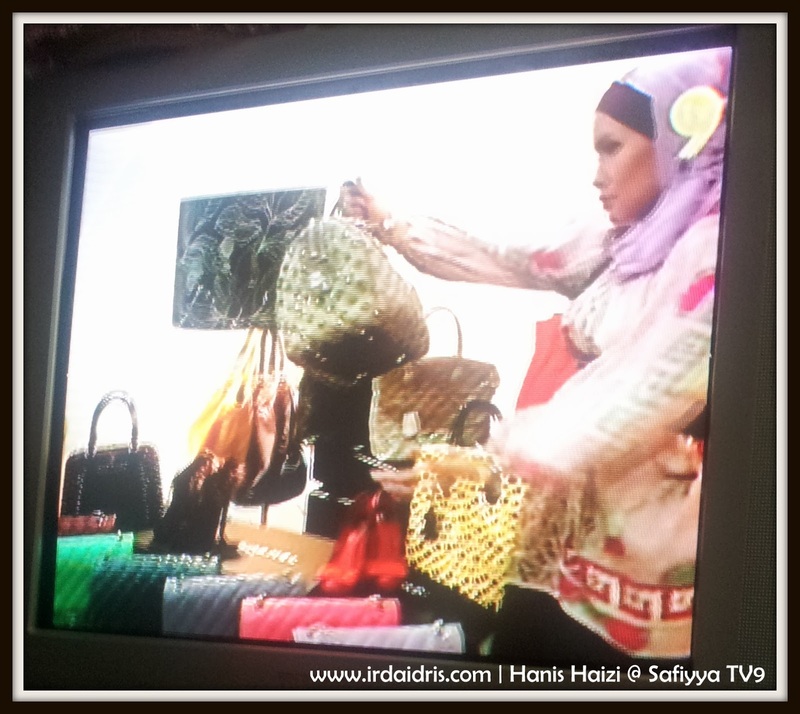 They know that to sustain in the business, they need to educate their business partners. 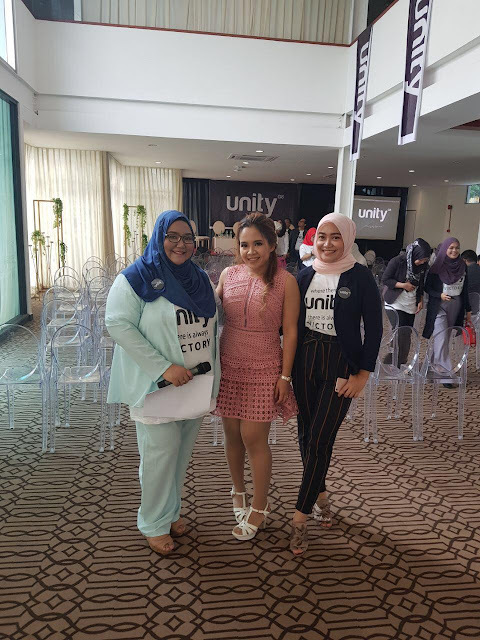 So, together Hanis Haizi and Razali Zain had founded Green Leaders Academy Malaysia (GLAM) to help and support their business partners to be as successful as they are.. I am so lucky to be in this marvelous Green Leaders Group.. Alhamdulillah... Everything is taught.. From A to Z.. what we do is just duplicate what the Leaders ie those that had succeed do.. one of the positive point in this business is because we have mentors to guide us, motivate us and push us to where we should be.. 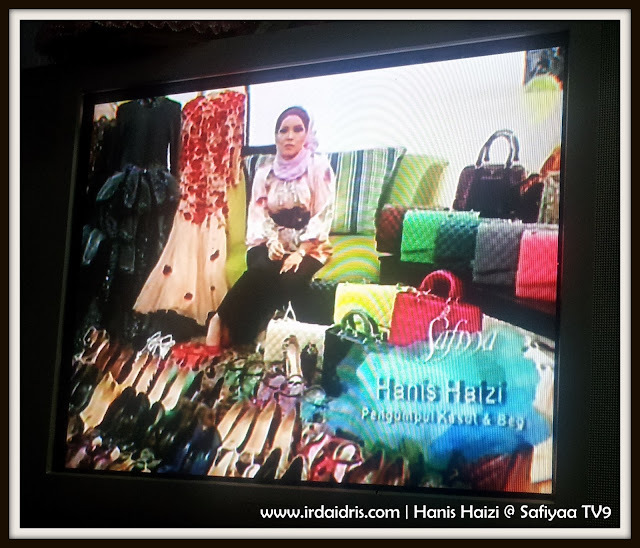 Besides that, everybody in our group knows that Hanis Haizi loves to shop.. Its her passion.. From designers shoes to handbags to clothes..
Just name it... PRADA, YSL, DIOR, LV, CHANEL and the list goes on and on..
That is what being covered by Safiyya.. Hanis Haizi's passion on collecting designer's handbags and shoes.. So, please enjoy the pictures below.. I was at my Mother In Law's house that night.. Only managed to captured the pictures using my handphone.. sorry about the poor picture quality..
Not bad huh... 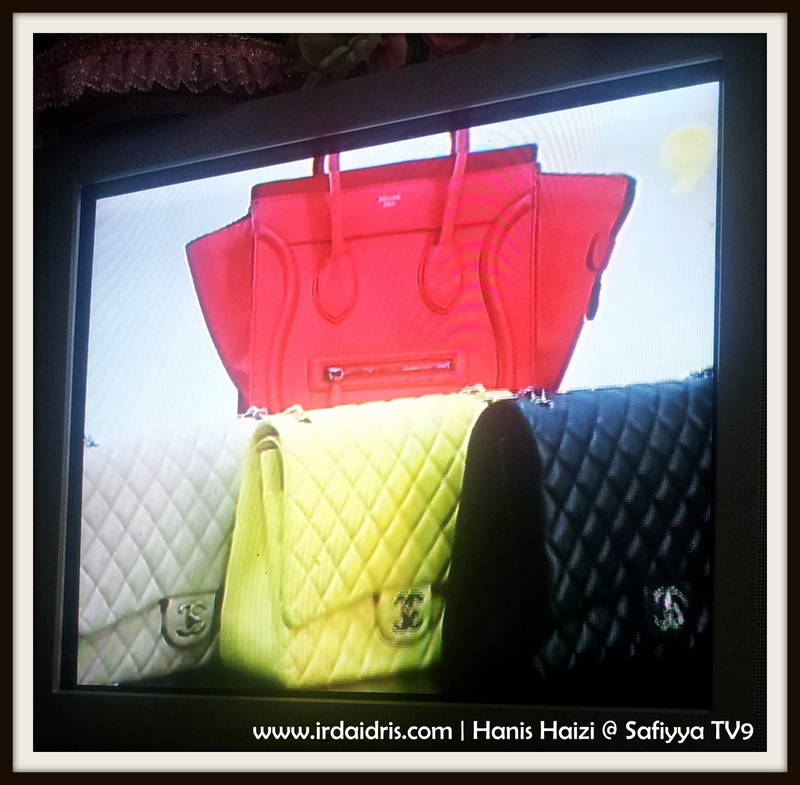 I know all girls will drool over her collection.. hehehe.. its every girls dreams right? 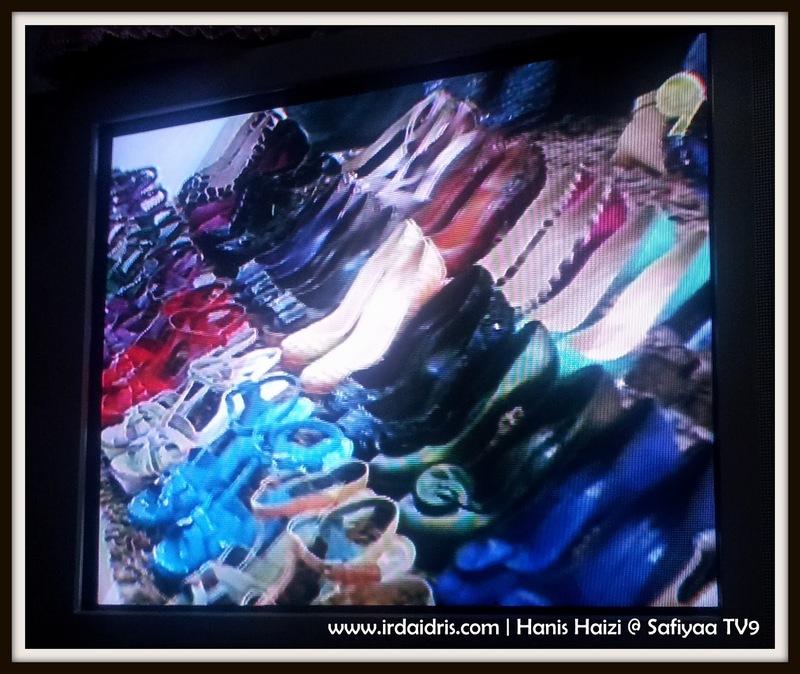 For those of you that missed the show, you can watch this at Tonton too, Safiyya episode 50. 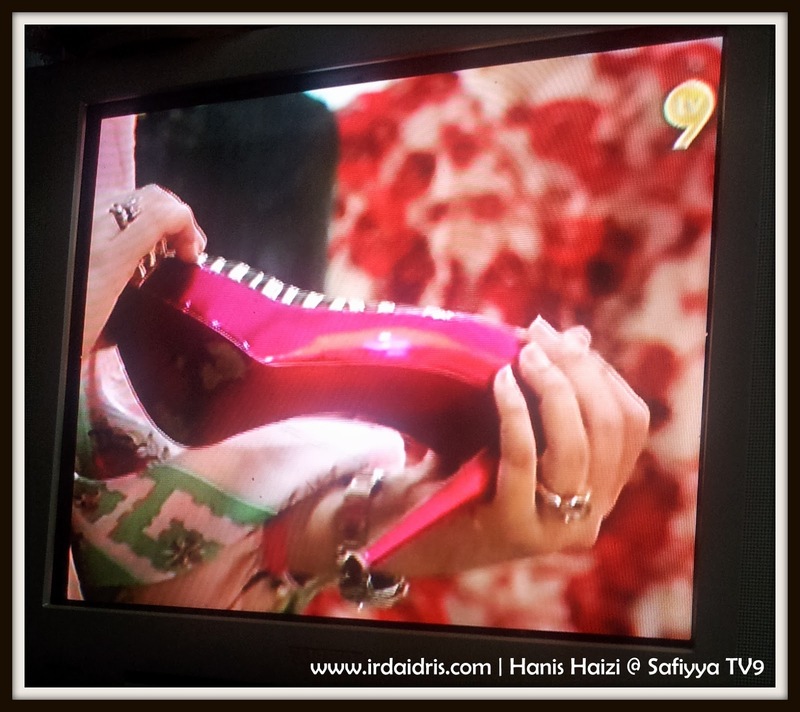 CONGRATS again to my dearest HANIS HAIZI and to all Green Leaders Group members. I am so proud to be part of this awesome team and family. Give me a call now..